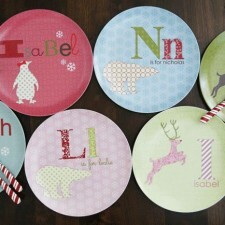 Show off your style during the holidays with these colorful holiday personalized kids plates. 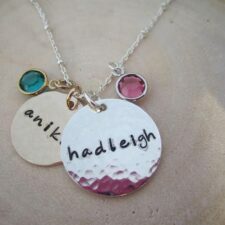 Add your personal touch with a name or initial. 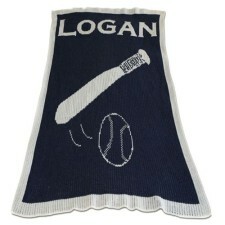 Kids love seeing their names on things. 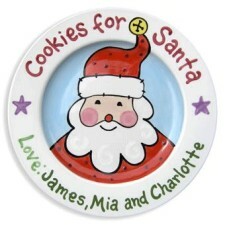 Cookies for Santa plate for Kids is adorable. 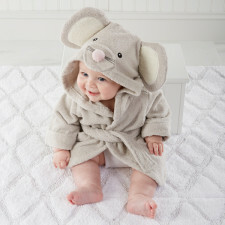 Christmas gifts for kids. Personalized plate will be treasured for years. 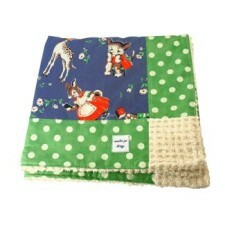 Shop My Retro Baby for kids gifts now! 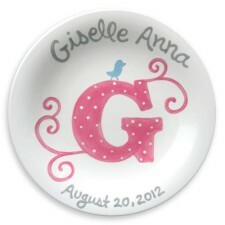 This just arrived girl stork kids plate is darling. 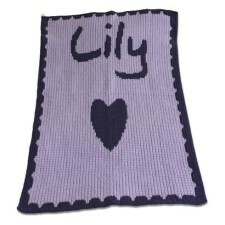 Makes a great baby gift to mark the special birth. It is a gift that will be treasured forever. 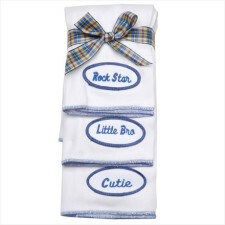 Shop My Retro Baby for unique personalized baby gifts now! 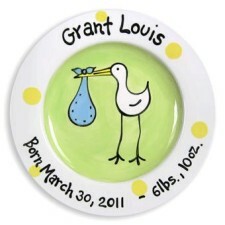 This just arrived boy stork kids plate is the perfect gift to welcome your little delivery into the world. It has all the details of the birth. 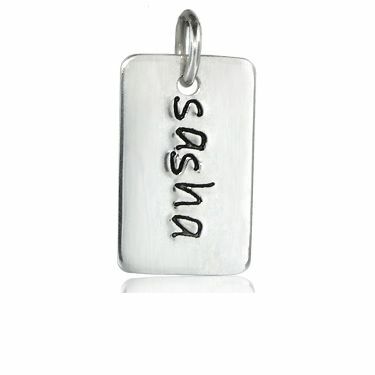 Weight, height, name. It is a gift that will be treasured a lifetime. 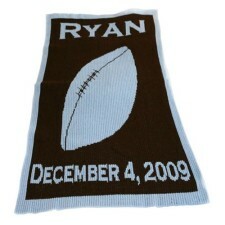 Shop My Retro Baby for personalized baby gifts today. 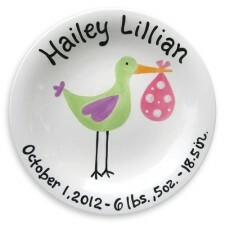 This monogram birth kids plate for girls is beautiful. 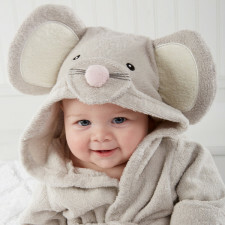 It will make any little girl feel like a princess. 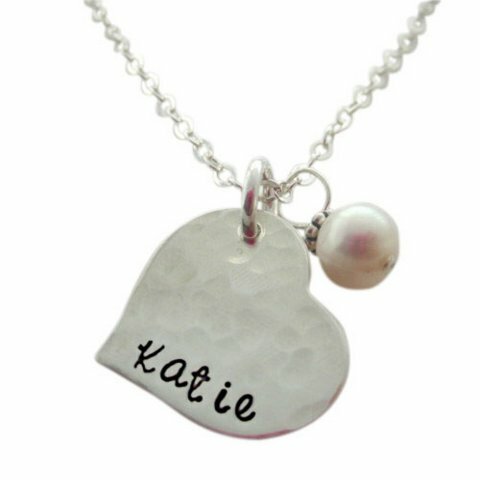 Makes a great baby girl gift to be treasured forever. 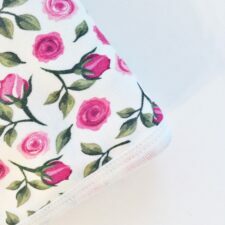 Shop My Retro Baby for unique baby gifts and cool girls gifts today. 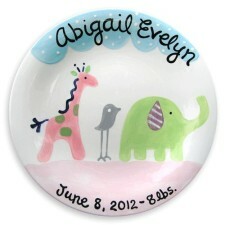 This safari girl birth announcement plate is adorable. 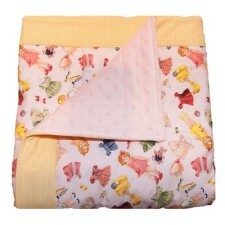 Makes a great newborn baby girl gift. 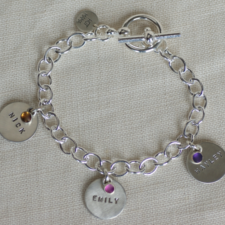 It will be treasured forever since it announces the little girls birth. 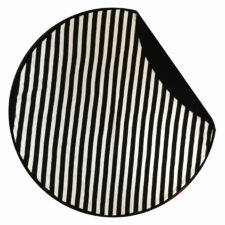 It is 100% Hand-painted Ceramic Plate and is a beautiful plate. 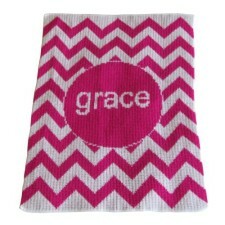 Shop My Retro Baby for personalized baby gifts today! 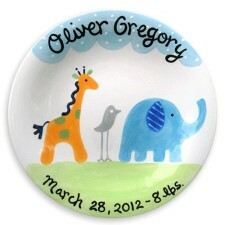 This safari boy birth announcement plate is darling. 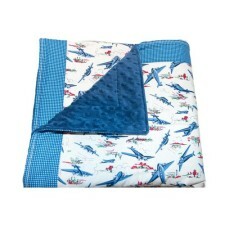 Makes a great newborn baby boy gift. 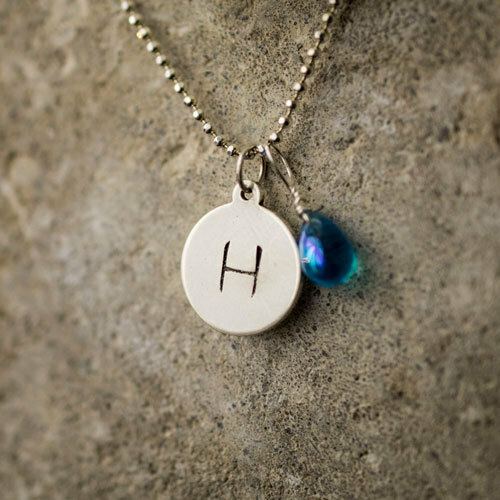 It will be treasured forever since it announces the little boys birth. It is 100% Hand-painted Ceramic Plate. 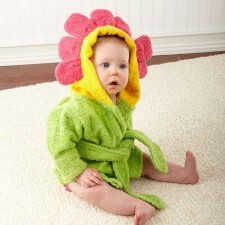 Shop My Retro Baby for the coolest baby gifts on the planet! 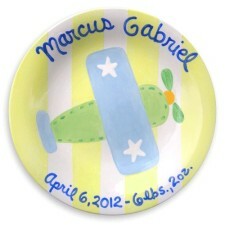 Airplane Baby Boy Birth Announcement Plate is darling. 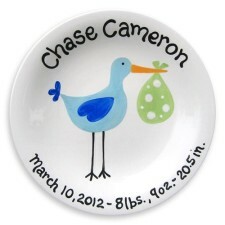 Make every meal fun with this personalized fly boy birth plate for your little dinner companion! 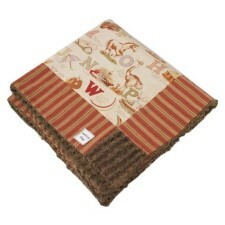 Makes a great newborn gift that will be treasured a lifetime. 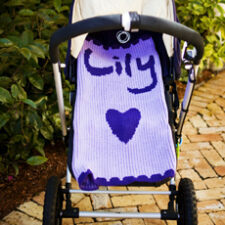 Shop My Retro Baby for personalized baby gifts now! 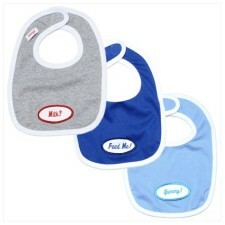 Personalized Baby Bib Set for Baby Boy are so cute. 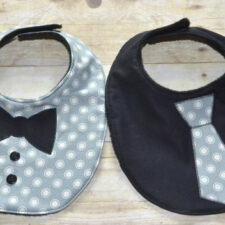 Personalized Baby Bib Set make a great gift for baby boy! 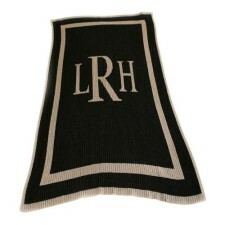 Personalized style available with embroidered name tags. 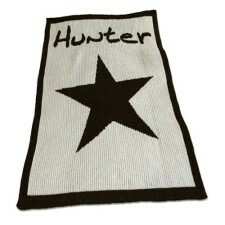 You can personalized with Baby’s name or something fun such as little brother, Stud Man! 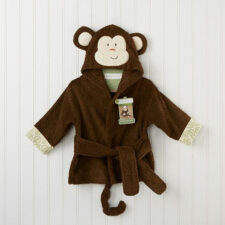 Shop My Retro Baby for the coolest baby gifts on the planet now! 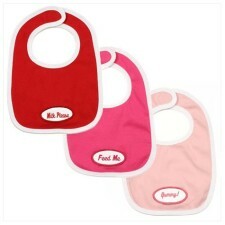 Keeping clean is cool with this personalized bib set for baby girl! 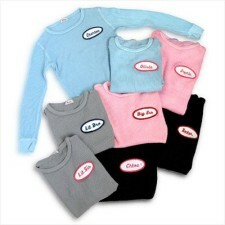 Personalized style available with embroidered names. Comes in light pick, hit pink and red. 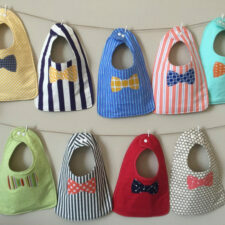 Also available in a blue baby boy set of bibs. 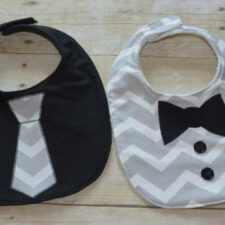 We have a huge selection of cool baby gifts and these bibs will not disappoint! 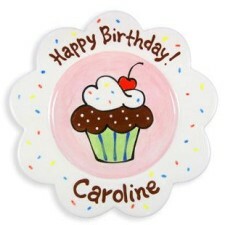 First birthday girl cupcake personalized plate is adorable. 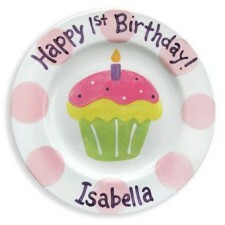 Celebrate your baby girl’s first birthday by buying this cute first birthday personalized plate just for her! Make every day feel like a party! 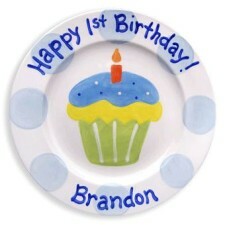 Celebrate your baby boy’s first birthday by buying this cute first birthday boy cupcake personalized plate just for him! Make every day feel like a party! 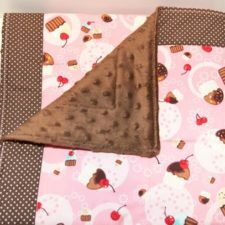 Tiny hostess apron for kids is darling! 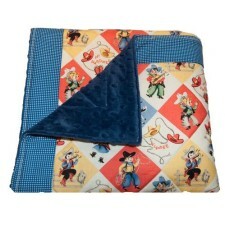 Based on a classic 1950’s pattern with two pockets. 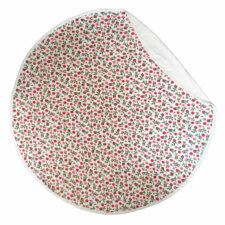 The beautiful aprons combine two retro prints. 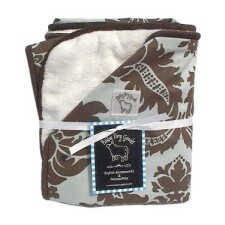 Shop My Retro Baby for cool baby stuff. 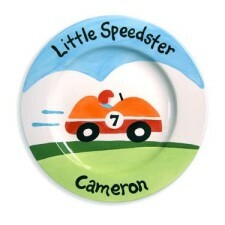 The little speedster personalized plate is darling. Celebrate each & every meal! Hand painted on quality ceramic dinnerware. 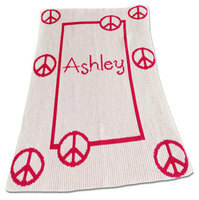 Personalized plate for kids makes a wonderful gift! 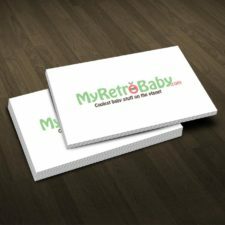 Shop MyRetroBaby for gifts now! 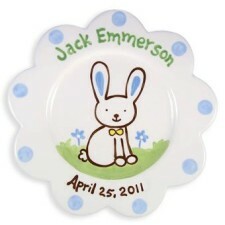 This scalloped bunny boy kids plate is darling. Celebrate each and every meal! Hand painted on quality ceramic dinnerware. 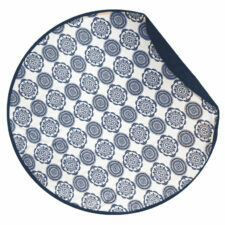 These colorful plates by Little Worm and Co. make a wonderful gift! Personalized kids plate. 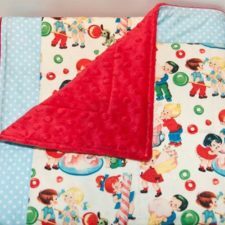 Shop My Retro Baby for unique baby gifts. 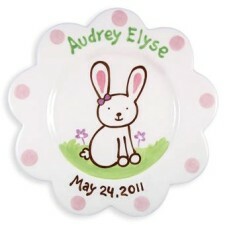 This scalloped bunny girl kids plate is precious. Celebrate each and every meal! Hand painted on quality ceramic dinnerware. These colorful plates by Little Worm and Co. make a wonderful gift! 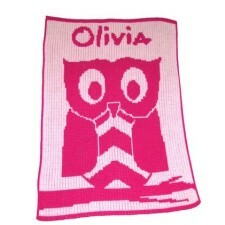 Shop My Retro Baby for unique personalized baby gifts today! Birthday sprinkle cake girl plate is adorable. Celebrate each & every meal! Hand painted on quality ceramic dinnerware. 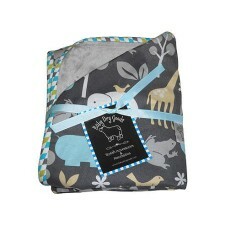 Shop My Retro Baby for baby gifts now! 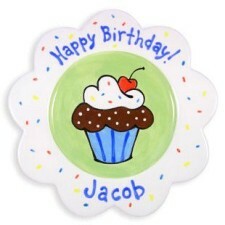 Birthday boy sprinkle cake plate Is darling.Celebrate each & every meal with a personalized plate. Hand painted on ceramic dinnerware. 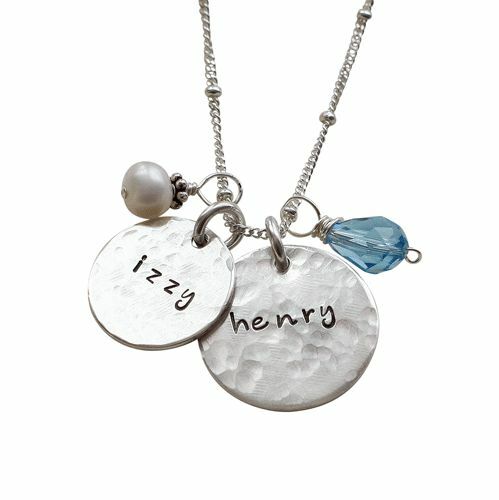 These personalized plates for kids make a wonderful gift. 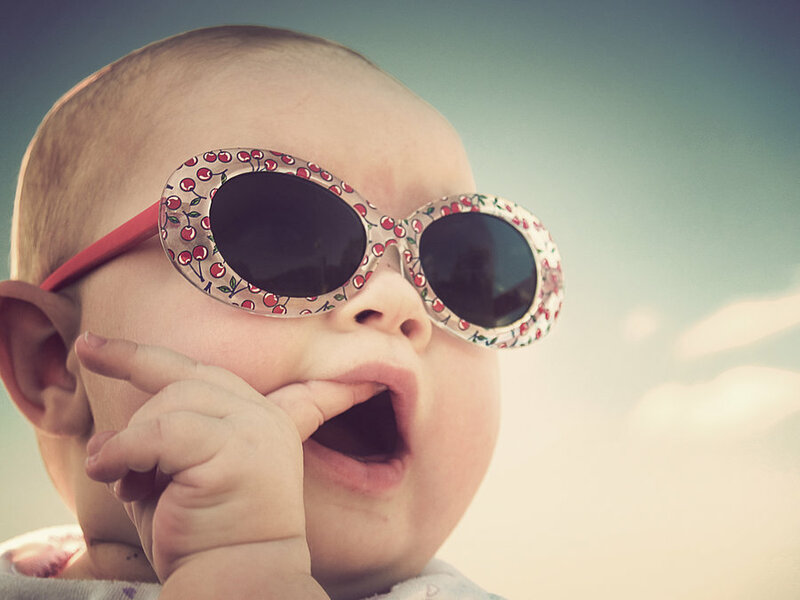 Shop My Retro Baby now! 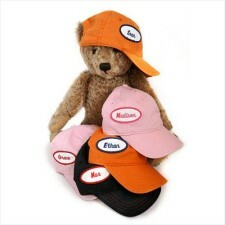 These personalized baseball hats for baby are so cute. 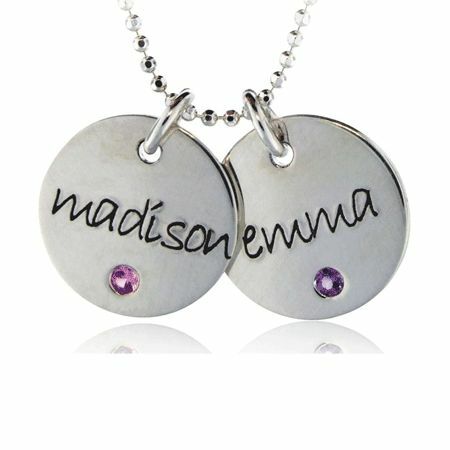 Come in several color options & can be personalized. 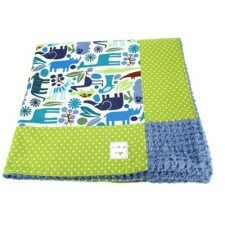 Shop My Retro Baby for cool baby gifts now! 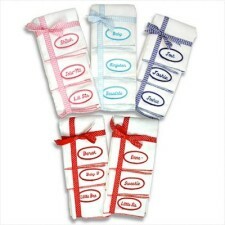 The personalized burp cloth set make great baby gifts! Baby can spit up in style with these super absorbent cotton burp cloths. 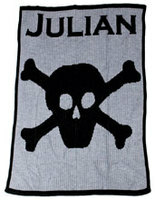 The burp clothes are adorned with name patches for a personalized touch with matching embroidered trim. 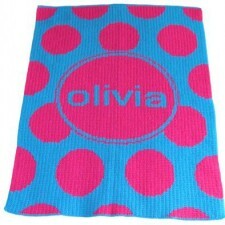 Shop My Retro Baby for cool baby gifts now! 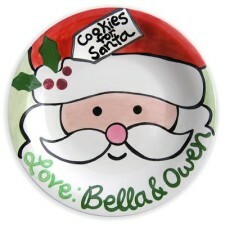 Now your children celebrate with santa for years to come with this Cookies for Santa personalized plate. 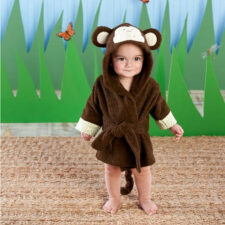 Bring wonder into the hearts of your little elves! Celebrate each and every meal! 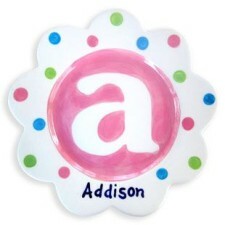 Hand painted on quality ceramic dinnerware, this colorful monogram personalized boy plate makes a wonderful gift for boys! 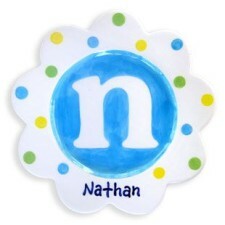 Personalized birthday boy plate for kids makes a great birthday gift. Celebrate each and every meal! 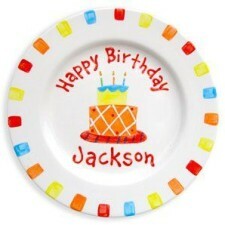 Hand painted on quality ceramic dinnerware, this colorful personalized birthday boy cake plate makes a wonderful gift! Choo Choo! All aboard for a fun mealtime! 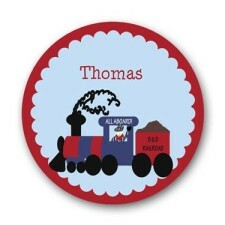 Celebrate each and every meal with this personalized train boy plate! 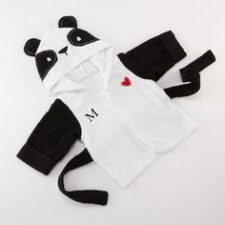 This is perfect for your little conductor. 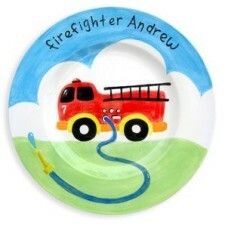 This fire truck personalized kids plate is adorable! Hand painted on quality ceramic dinnerware. Let each meal be a celebration and fun for kids to eat. 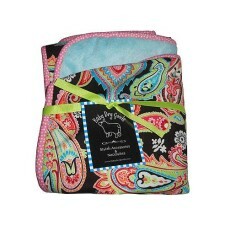 Makes great baby gift and great kids gift for any age! Celebrate each and every meal! 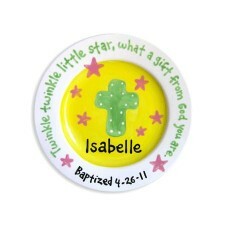 This colorful girl baptism cross and stars personalized plate by Little Worm and Co. make a wonderful gift! 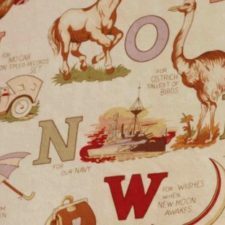 Now your children can fly through mealtime with this stork boy personalized plate.Bring some of nature’s wonder into mealtime for your little one!